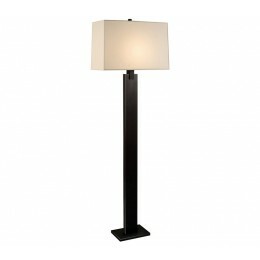 Monolith Floor Lamp features a sleek, strong column that terminates by its interlocking capital detail. This connection defines the upward thrust to float in air the rectilinear volume of its linen shade. 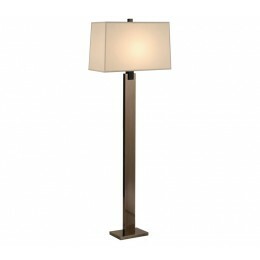 The metal finishes define the volume serenity, balance and simplicity, adding poise and sophistication to its space. 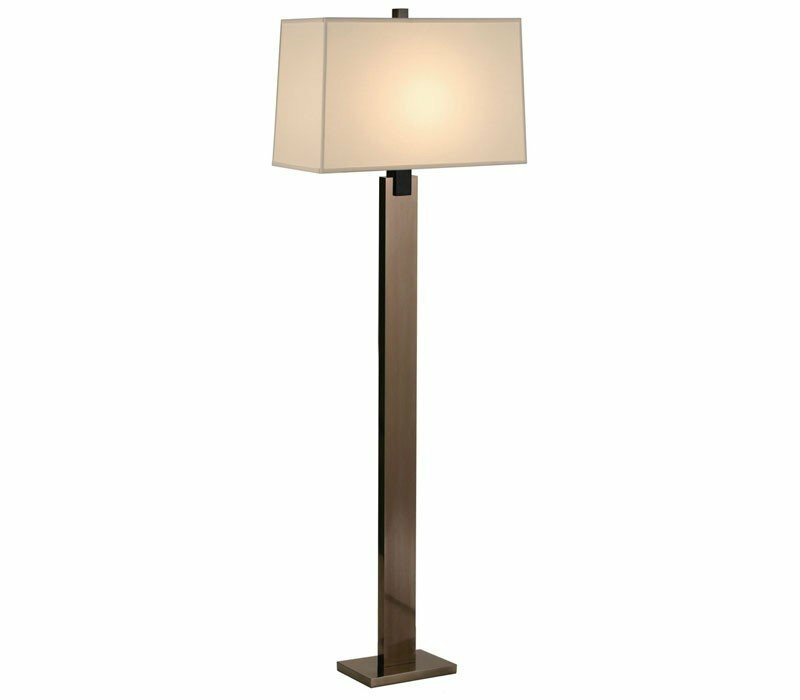 The Sonneman 3306.5 Monolith collection Floor Lamps in Black Nickel use Incandescent light output and bring Modern style. This item is 62.5"H x 10"W x 20"L. The wattage is 150. The Sonneman 3306.5 requires 1 bulb (not included). Additional Information: Shade-Natural Linen; Control-3-Way Turn Switch.